In The Word, the final poem in Antinopolis, and the one which garnered Parker a place on The Bridport Prize poetry shortlist 2014, the threat is far more tangible, breaking through the surface: “All she sees is a fist of card/ lay a weak punch on the bedpost.” It’s an excellent poem to close with, finishing on one of the most powerful images in the collection, leaving your breathless and desperate to read on. 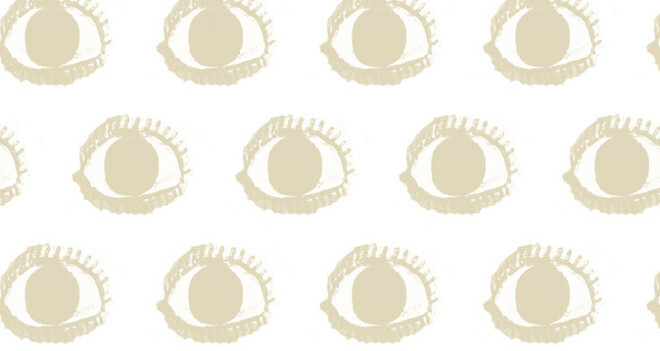 Elizabeth Parker is a member of the Spoke poetry group. Antinopolis is part of Eyewear Publishing’s Aviator series. 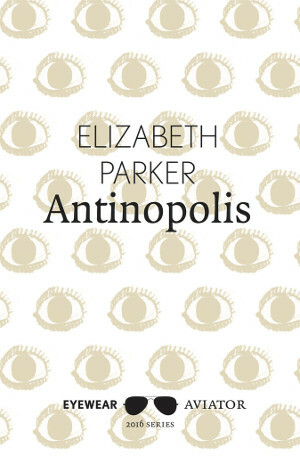 This entry was posted in Reviews and tagged Antinopolis, Elizabeth Parker, Eyewear Publishing by Judy. Bookmark the permalink.